The 2015 model year was a great one for Mercedes-Benz, filled with prestigious awards and record-breaking sales. With a redesign of the Mercedes-Benz C-Class that earned it the World Car of the Year designation and the official debut of the Mercedes-Benz GLA crossover, model year 2015 will be remembered fondly. Like all good things, however, it is coming to an end. But that doesn't mean those great 2015 models are going away. In fact, for a limited-time, they are priced to sell as we make space on the lot for the incoming 2016 models. 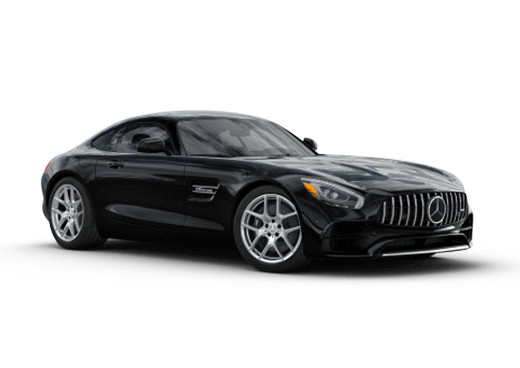 Right now at Aristocrat Motors, you'll find 2015 Mercedes-Benz models that will allow you to get behind the wheel of a new luxury vehicle at a great price. 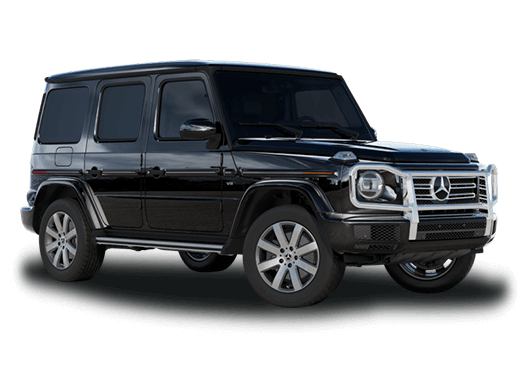 As Mercedes-Benz shuffles its vehicle naming scheme, this is your last chance to buy or lease a new Mercedes-Benz M-Class or GLK. But act fast, because these 2015 model year closeouts only last as long as the inventory does! 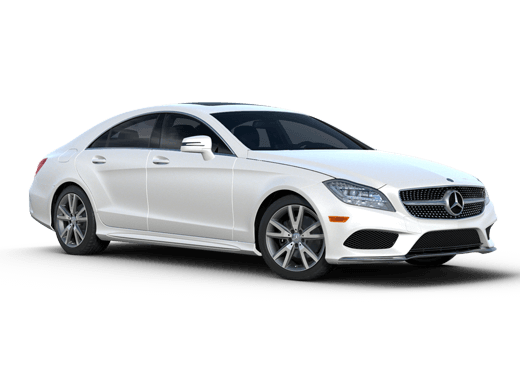 Mercedes-Benz Model Year 2015 Vehicles at Aristocrat Motors! As we welcome highly anticipated 2016 Mercedes-Benz vehicles like the GLE, GLA, and GLE we need to make space for them on the lot. That means the 2015 Mercedes-Benz models need to find a new home. What better place than your garage? As the 2015 model year switches to 2016, we are making a number of 2015 Mercedes-Benz models available to our customers. 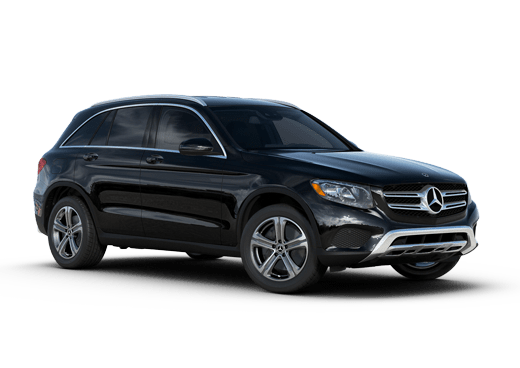 Take advantage of 2015 Mercedes-Benz models in Merriam KS and experience some of the world's best vehicles at a price you'll love. Learn more about 2015 Models from Aristocrat Motors!